A few days ago, I downloaded and installed the latest version of a software package entitled FMOD Studio and was pleasantly surprised to discover that an oversight had been corrected. It’s not unusual for software updates to correct problems or provide additional functionality, but this update was especially satisfying for me. The makers of FMOD Studio had added the “Music” section to the software manual. A brief explanation: FMOD Studio is a software application designed by Firelight Technologies to enable game audio professionals to incorporate sound into video games. The application focuses solely on audio, and is used in conjunction with game software. In essence, FMOD Studio is folded into the larger construct of a game’s operational code, giving the overall game the ability to do more sophisticated things with the audio side of its presentation. When FMOD Studio was initially released in August of 2012, the manual did not include information about the music capabilities of the software. Admittedly, the majority of FMOD Studio users are sound designers whose interests tend to focus on the tools for triggering sound effects and creating environmental atmospheres. That being said, many composers also use the portions of the FMOD Studio application that are specifically designed to enable the assignment of interactive behaviors to music tracks. It was a bit puzzling that the manual didn’t describe those music tools. One of the biggest competitors to FMOD Studio is the Wwise software from Audiokinetic. 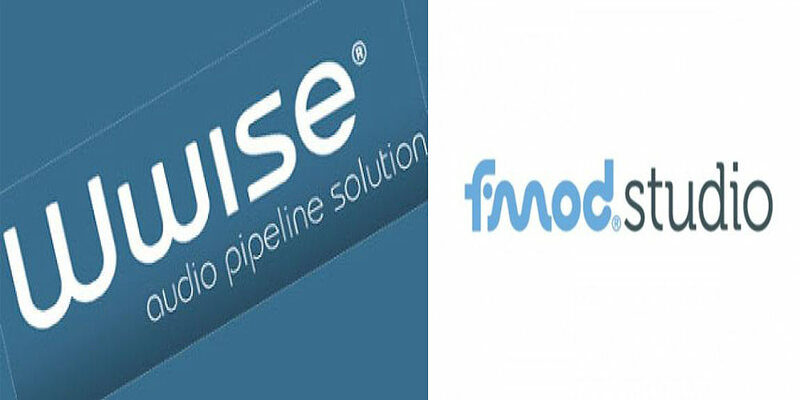 Wwise offers much of the same functionality as FMOD, and in working with the software one of the things I really like about it is its documentation. Audiokinetic put a lot of thought and energy into the Wwise Fundamentals Approach document and the expansive tutorial handbook, Project Adventure. Both of these documents discuss the music features of the Wwise software, offering step-by-step guidance for the creation of interactive music systems within the Wwise application. This is why the omission of any discussion of the music tools from the FMOD manual was so perplexing. It’s true that many of the music features of the FMOD Studio software are also useful in sound design applications, and some are similar in their function to tools described in the sound design portions of the manual. Firelight Technologies may have assumed that those portions of the manual would be sufficient for all users, including composers. However, composers are specialists, and their priorities do not match those of their sound design colleagues. In using the FMOD Studio tools, the needs of composers would be sharply different from those driving the rest of the audio development community. Wwise understood this from the start, but FMOD seemed to be following a philosophy that hearkened back to the early days of the game industry.